It is safe to say that not a day goes by that I don’t have contact with some sort of electronic screen. My phone, my computer – heck even my car has a shiny glass surface waiting to collect my fingerprints and dust. Keeping everything clean can be a hassle. I carry a microfiber cloth with me everywhere, but some times that doesn’t do enough. So, I decided to make my own screen cleaner. 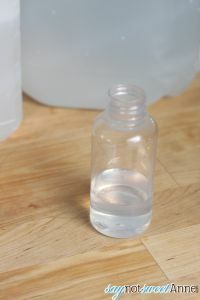 Commercial cleaners are typically some concoction of diluted rubbing alcohol and scents. So why not make my own? 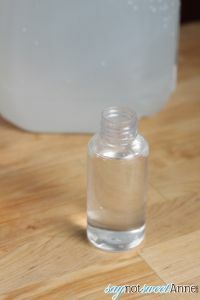 Rubbing alcohol is readily available and inexpensive. A few minutes, a bottle and a label later – TA DA! 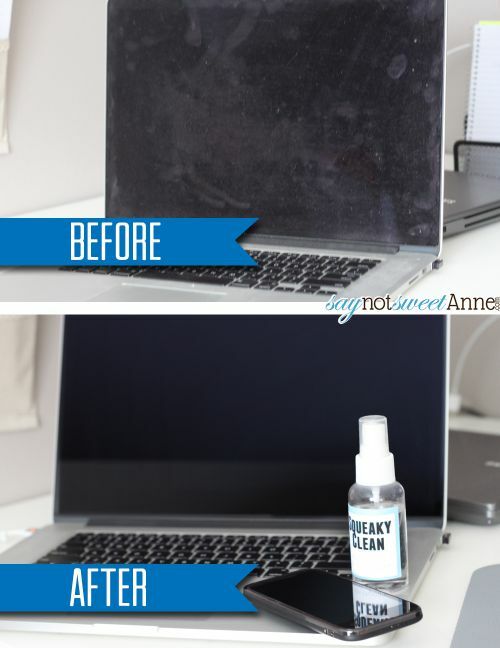 Your very own DIY screen cleaner. Before I get started, there are a few important tips to make note of. 1) Some products specifically say not to use alcohol/screen cleaner on them. Be careful not to. (I only have one such product and its surface is plastic, so maybe alcohol would cloud it?) 2) NEVER spray directly onto the device. Devices are sensitive about water. So instead, spray onto your cloth. Fill it the rest of the way with rubbing alcohol. Done! 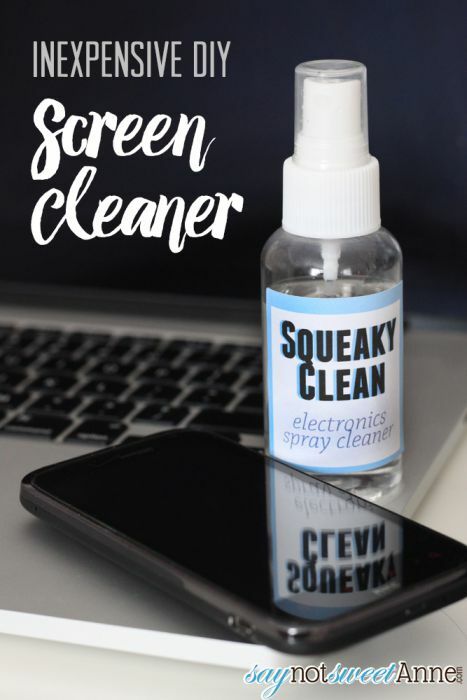 Spray your cloth with the spray and use it to clean off your electronics and glasses streak free!